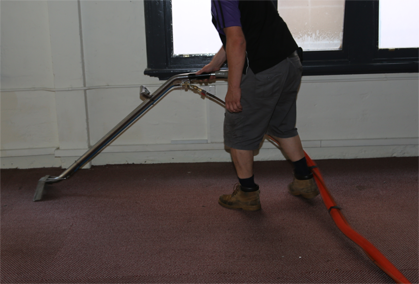 Using hired equipment and guides on the internet, people often attempt to carry out carpet cleaning in Melbourne without professional assistance. This is more common than you might think – people are always looking for ways to save money, and the process of cleaning carpets seems easy at first glance. At The Squeaky Clean Team, we strongly discourage people from doing this. 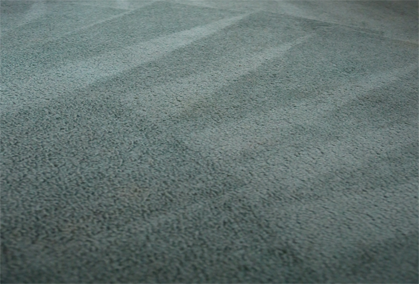 Without the necessary experience and expertise, you are likely to damage your carpets to the point where they may need to be extensively restored or replaced entirely. 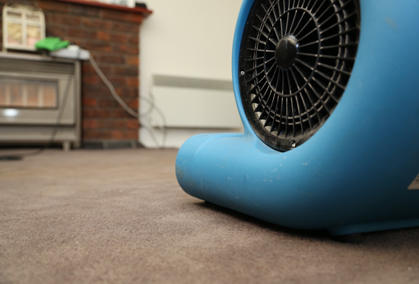 This can be far more costly in the long run, which is why organising professional carpet cleaning in Melbourne is highly recommended. Most people who attempt carpet cleaning in Melbourne themselves lack the experience, expertise and equipment to achieve the results they want. 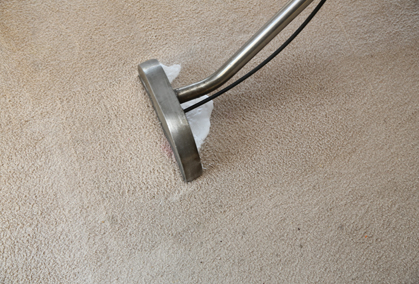 There’s a risk that you will apply the wrong cleaning product and use inadequate machinery which will either make stains worse, create new marks that cannot be removed, or cause irreversible chemical damage to the carpet. 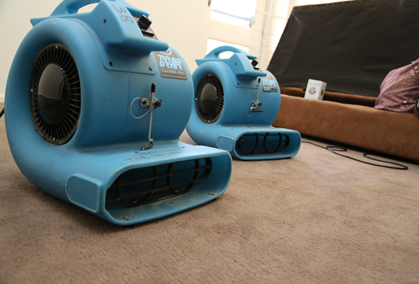 Whether you require carpet cleaning in Melbourne or water damage restoration, seeking out the assistance of a professional of is highly recommended. Don’t attempt the job yourself and risk causing irreparable damage to your carpets – contact the Squeaky Clean Team today. Call 1300 682 563 or enquire online for more information about our services and prices.